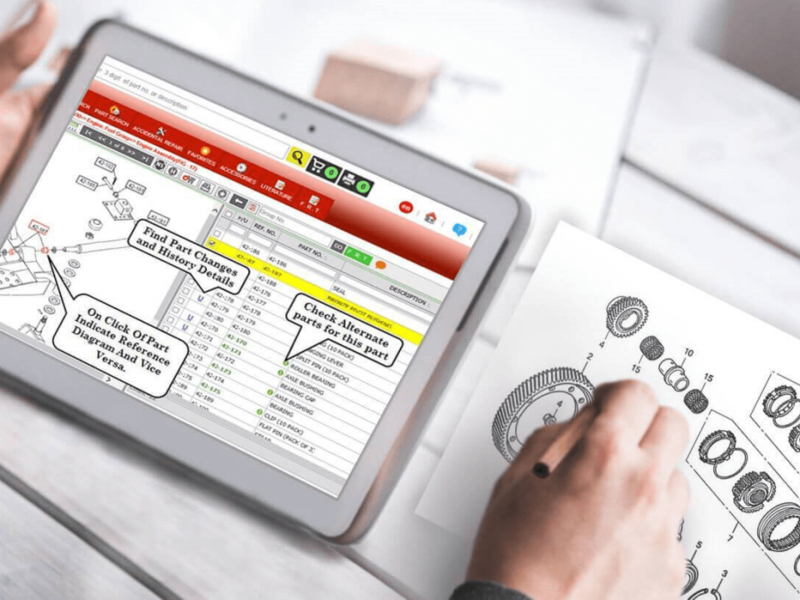 Dealers are the human face of OEMs, from order management to promotional collaboration. At a certain point everyone get frustrated while providing phone support, help desk and impersonal customer services. The thing here is, OEMs and manufactures need better visibility into dealer activity and in terms of inventories. 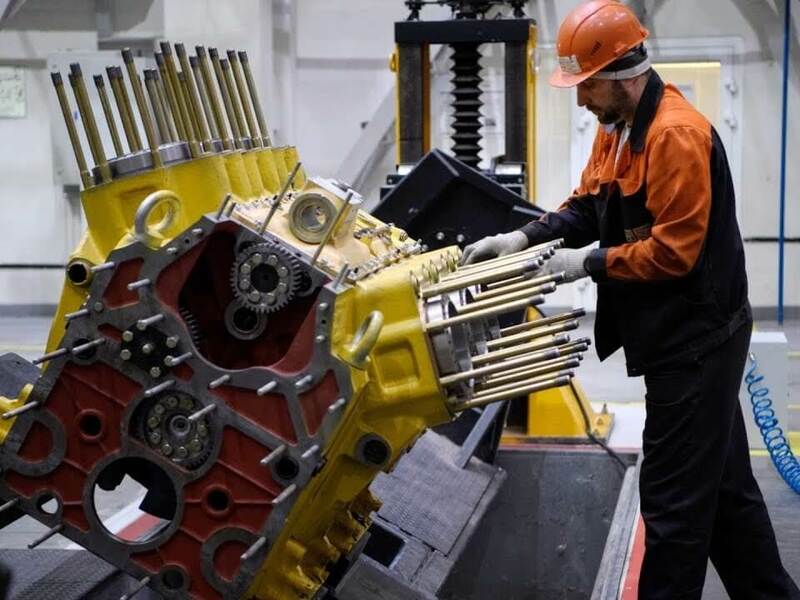 Also, dealers need advanced techniques to connect with OEMs whenever need, as they generally need to communicate with manufactures to ask about certain product. 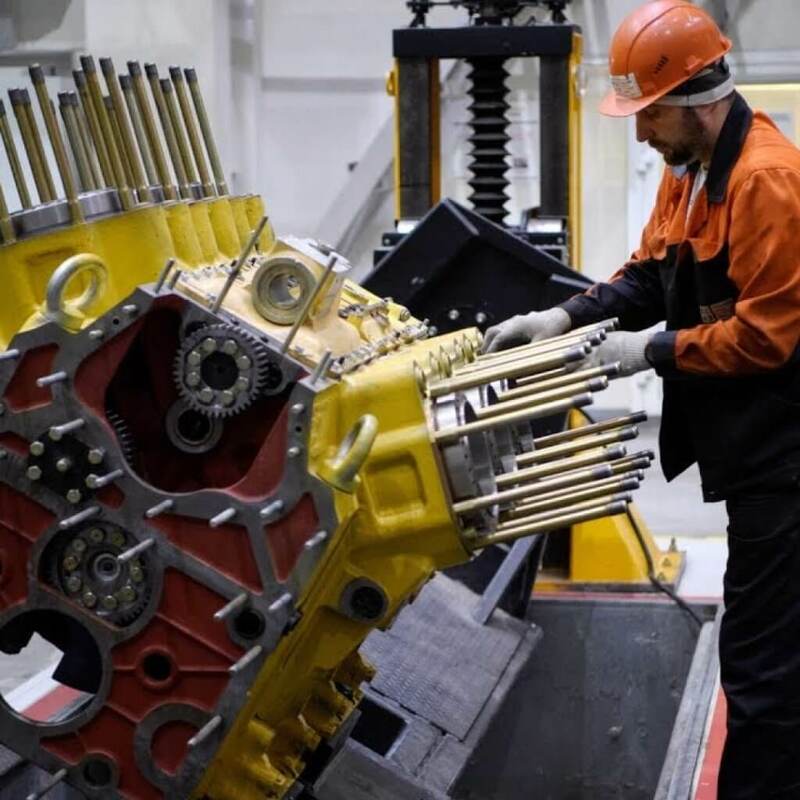 Innovative technology will not only tighten and strength OEM and manufacturer ties with their dealers but also act as most effective support system to run businesses. If you are looking for such a technology then here is this parts catalogue software by Intellinet systems. The manual process of parts distribution and parts maintenance is time consuming and also man power consuming that also cost lots of money. 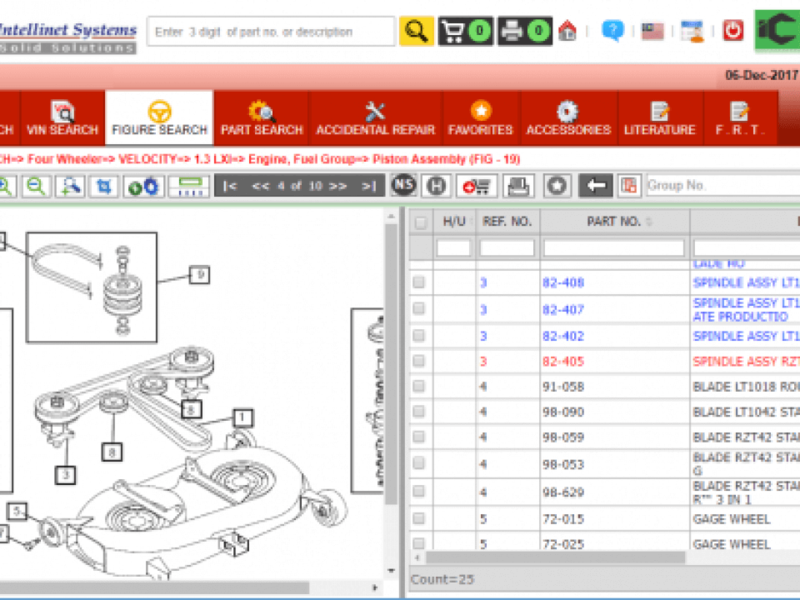 Electronic part catalog is the digital part publishing software that publishes your manual part catalog into digital form and simply helps in increasing the revenue. An organization already having a strong market base and network of dealers, must be facing issues like- if looking for a part and can’t see it on your shelves easily or very long time in consumed in this process. Also, it may be possible that customer may get frustrated by this and move to another store that will result in customer loss and also brand value of an OEM will get affected. Implementing an electronic part catalog is the solution to all such problems. It is like hiring a fantastic visual merchandiser that can present your parts the best way possible. Intellinet is not a new name in the field of software for equipment OEMs and manufacturers. The company has an experience of more than a decade in this field and numerous clients are already taking advantage of electronic part catalog. The software automates the whole process and can be integrated with the existing user interface. 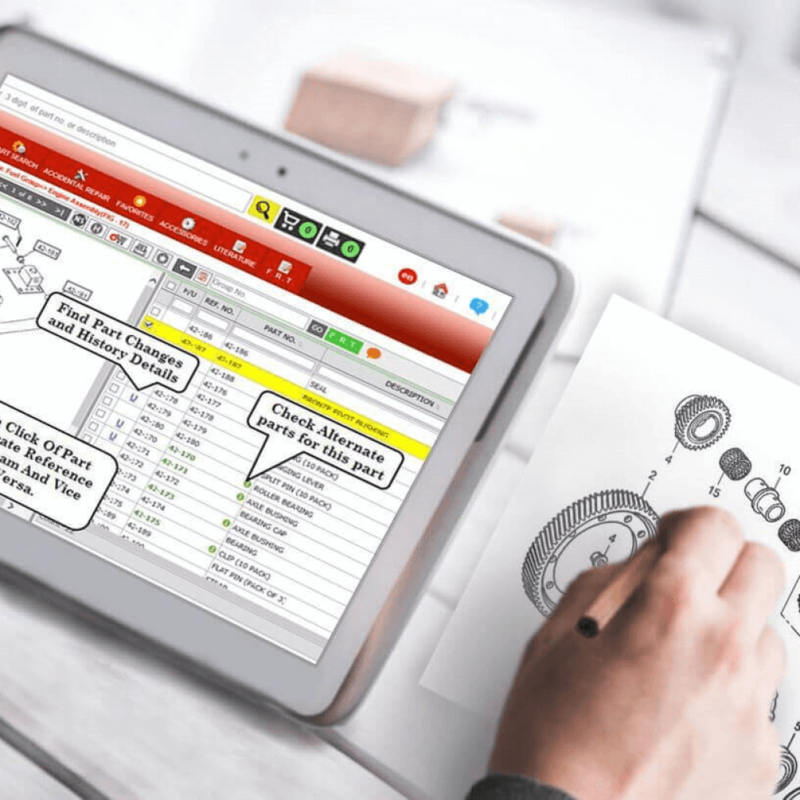 It is the tool that makes parts sales and distribution so easy and powerful. The world needs a change and the change is, apps and artificial intelligence can replace manual functioning of OEMs. 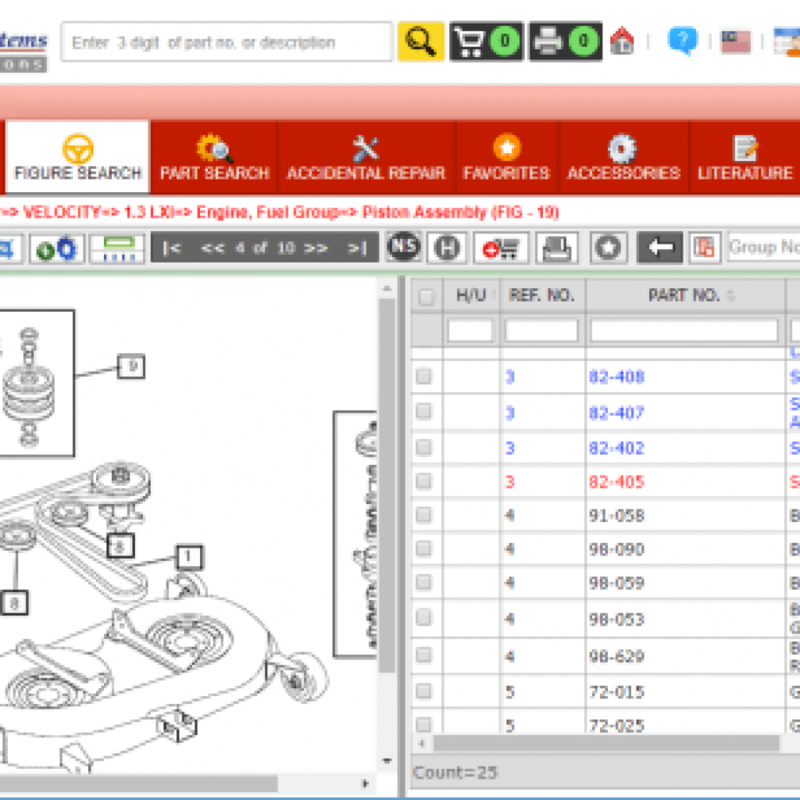 Electronic part catalog publish your spare parts catalogue directly onto the worldwide web, where customers can easily search the part they need and can order in directly. The chances of ordering wrong part will be zero and consumer will be able to track the part status also. Also, simple browser (such as Internet Explorer) will allow you to browse the online catalog without any need to install any extra plug-ins. Intellinet aims to make trade easy for OEMs and customers can buy parts easily without any hassle. For more details about the software, one may connect to www.intellinetsystem.com anytime.